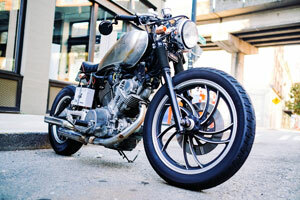 People who drive motorcycles know the dangers involved in riding such vehicles, but those dangers can be offset by adhering to posted laws and safety guidelines. It’s terrible to think, then, that even this isn’t enough to prevent disaster, as all it takes is one negligent driver to counteract every step a driver has taken. In one moment, a motorcycle driver could find himself or herself in the middle of a debilitating accident. Has such an accident befallen you? Then you’ve come to the right place. 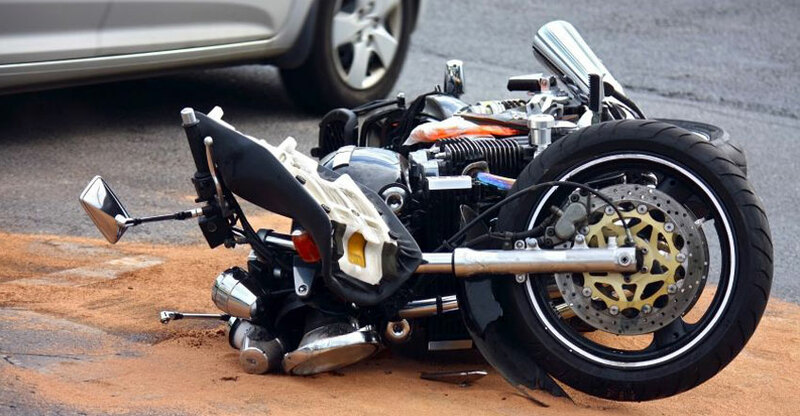 The Millbrae motorcycle accident lawyers of the Nagelberg Bernard Law Group can help you get the compensation you deserve for your injuries. It’s not right that you should obey all necessary driving regulations only to have some other party send you to a hospital. When this happens, you’re rightfully entitled to reimbursement for the pain and financial damage caused. Nothing can quite prepare you for the impact of an accident, but you can be prepared moving forward from here with the right legal team on your side. 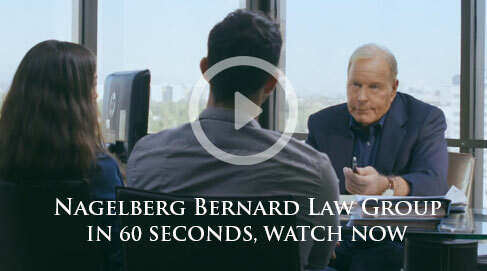 Nagelberg Bernard has spent the past 30 years crafting expert legal tactics that help the victims of negligence gain compensation from those responsible for the incidents. In that time period, we’ve achieved a stunning 98.4% success rate, gaining more than $400 million for our clients. We’ve been able to obtain that kind of success thanks to tactics and strategies that work. We analyze an accident from all angles to ensure that no piece of evidence or negligent party has been missed. If a defective part influenced the crash, or if the street itself did not have necessary safety features, we’ll bring those facts to light. We will utilize the evidence available to negotiate with insurance companies on your behalf while you focus on healing from your injuries. Let us handle the tricky legal issues associated with your case. Give us a call at the number on your screen or fill out the form on this page. Our lines are always open, so within seconds you could be speaking with a member of our professional legal staff. We offer everyone who calls a consultation free of charge, so there’s no reason not to at least call.